Four new JVC home theater projectors are the world’s first to gain THX 3D Display Certification. The four projectors, announced at CEDIA Expo in September while undergoing THX testing, will be available later this month. 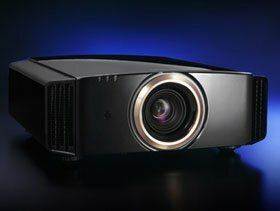 The new THX 3D Certified projectors are the Reference Series DLA-RS60 and DLA-RS50, to be marketed by JVC’s Professional Products Company, and the Procision Series DLA-X9 and DLA-X7, to be available through JVC U.S.A.
Epson announced that it has developed the world’s first 4K-compatible high-temperature polysilicon (HTPS) TFT liquid crystal panel for 3LCD projectors. 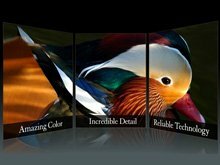 Measuring 1.64 inches diagonally, the new panel supports displays with resolutions up to 4096 × 2160 pixels. Vivitek has signalled its intention to penetrate the US home-theater projector market with the unveiling of its latest FullHD 1080p home-theater projector. 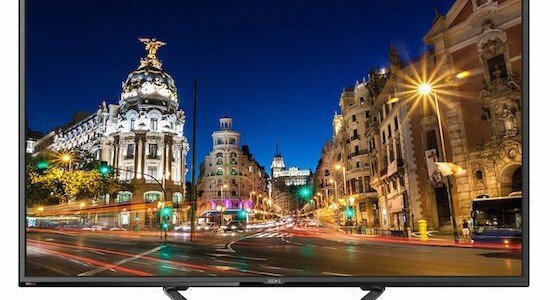 The H1080FD FullHD model, which is based on Texas Instruments’ S450 chip/light-engine design, will go on sale in August for a price of USD $999.